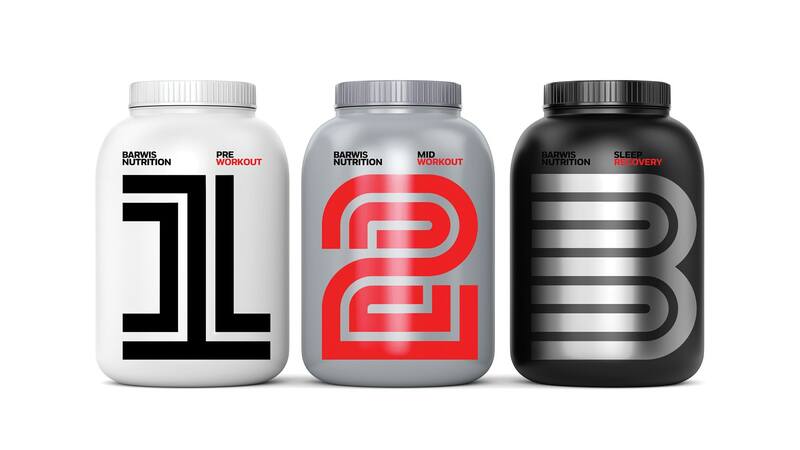 Brand identity for the human performance company founded by coach and entrepreneur Mike Barwis. 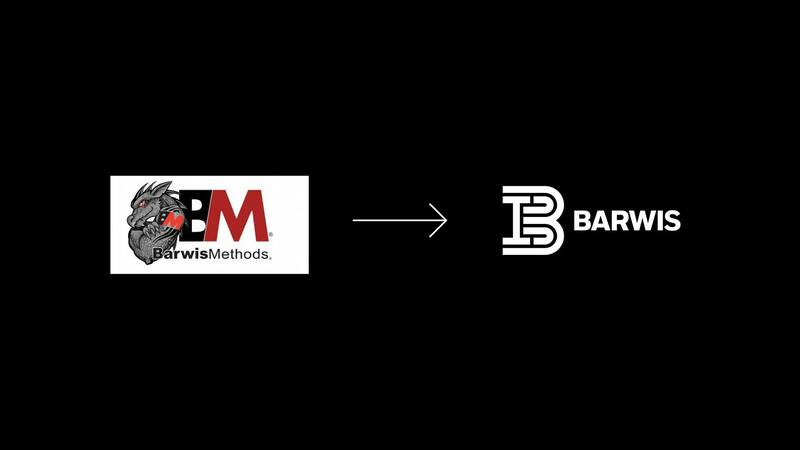 Barwis works with collegiate, Olympic and professional athletes from nearly every sport, utilizing methods based in an understanding of the neuromuscular systems and biomechanics of the body. 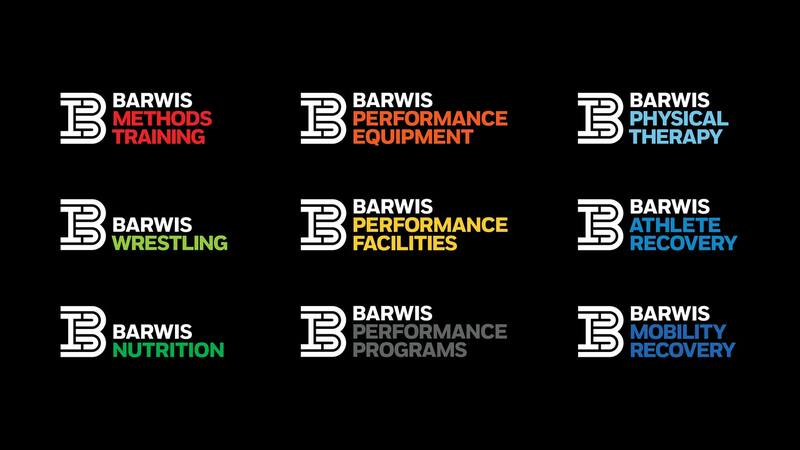 The new Barwis Performance Center gyms extend this same high-quality training to a wider audience. 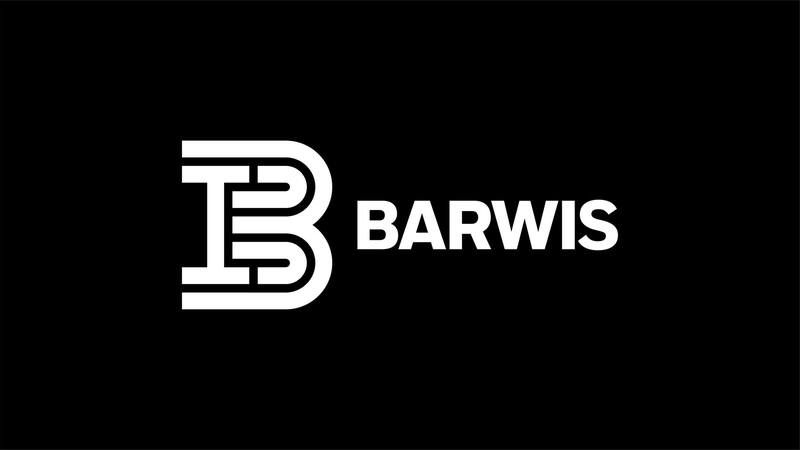 Barwis also specializes in athlete recovery and physical therapy, with neurological reengineering that helps individuals regain motor function. 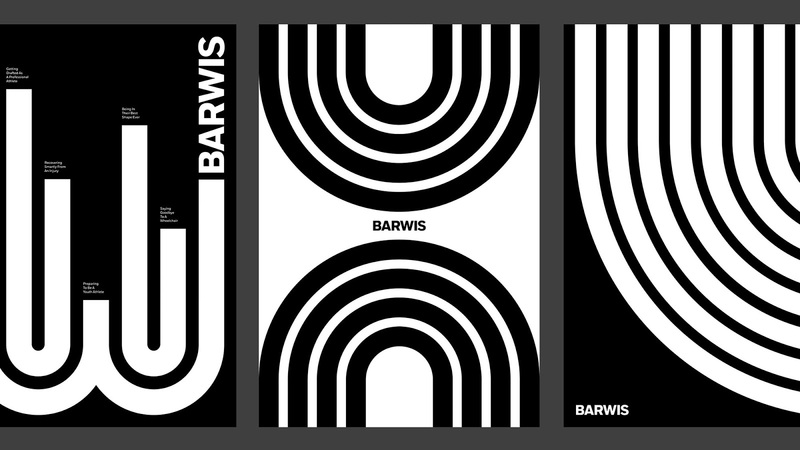 The Barwis branding is designed to serve all these purposes. 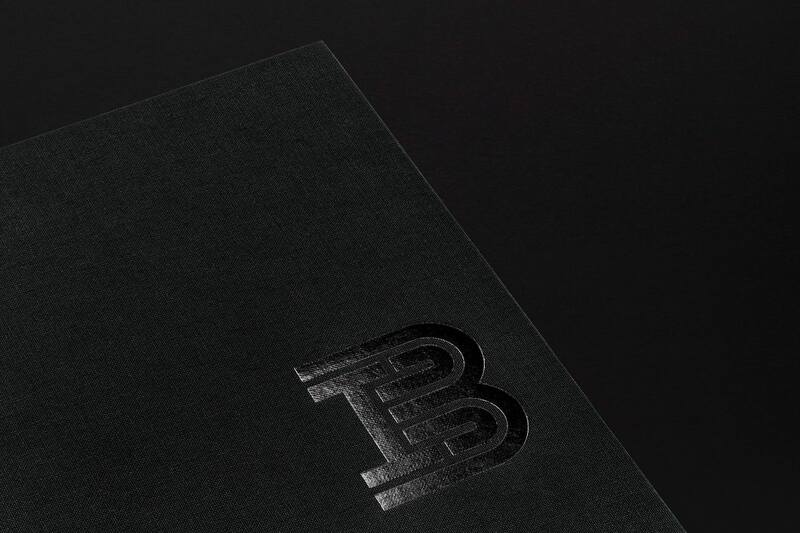 The identity centers on a “B” monogram, with a dumbbell embedded in the letter to symbolize strength. 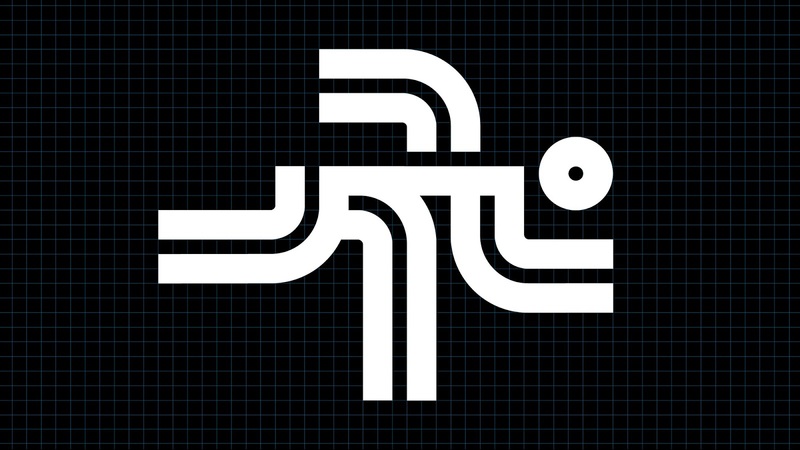 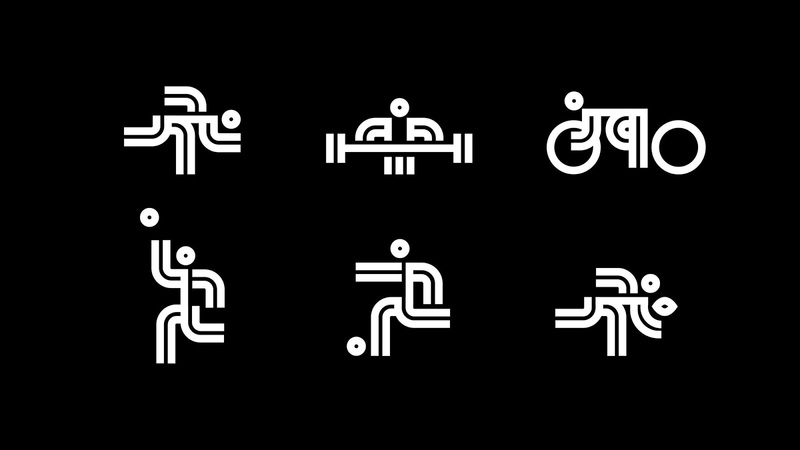 The logo is drawn on a grid, with clean, precise geometry, and is equally at home in the worlds of sports, fitness, medicine and technology. 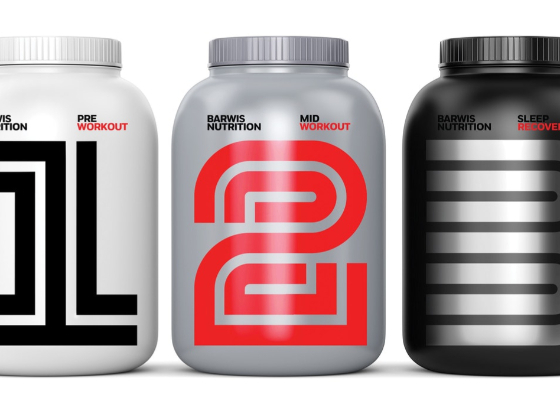 The monogram is accompanied by a wordmark set in the brand typeface, Fort Middleweight, a custom version of the flexible, high-performance grotesk Fort, designed by Jeremy Mickel. 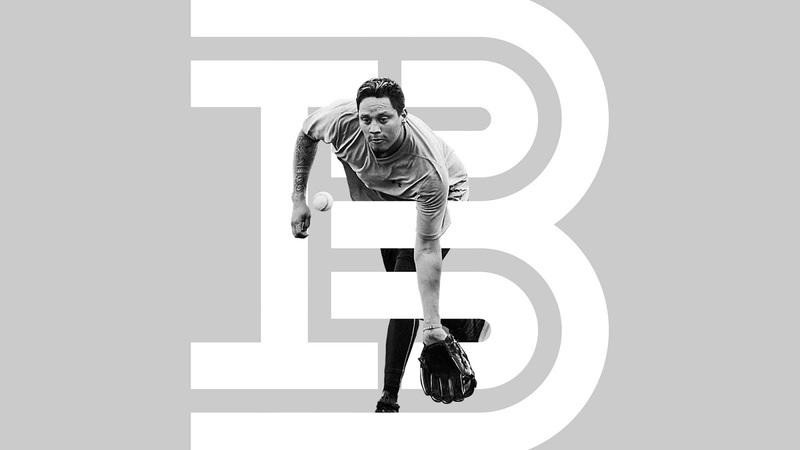 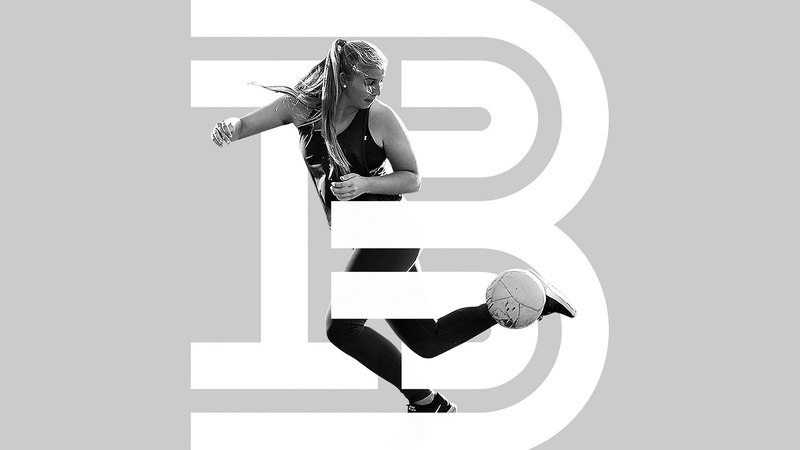 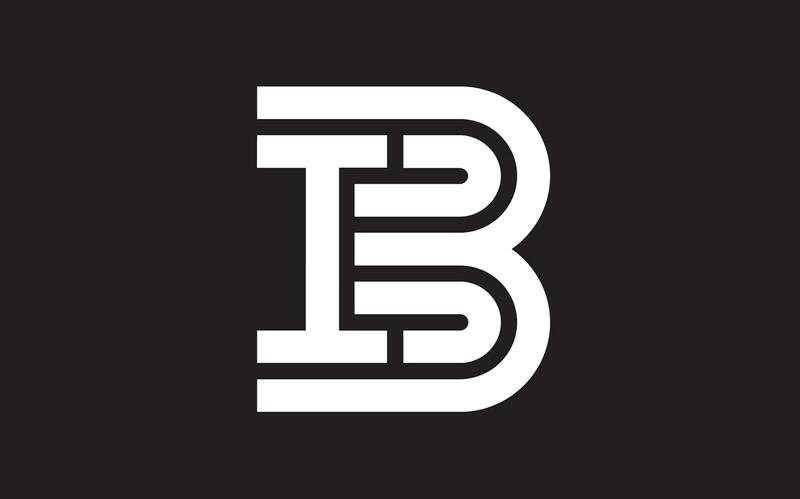 The “B” can be integrated with dynamic photography of athletes in motion, and the form of the monogram inspired a set of custom icons, built on the same grid. 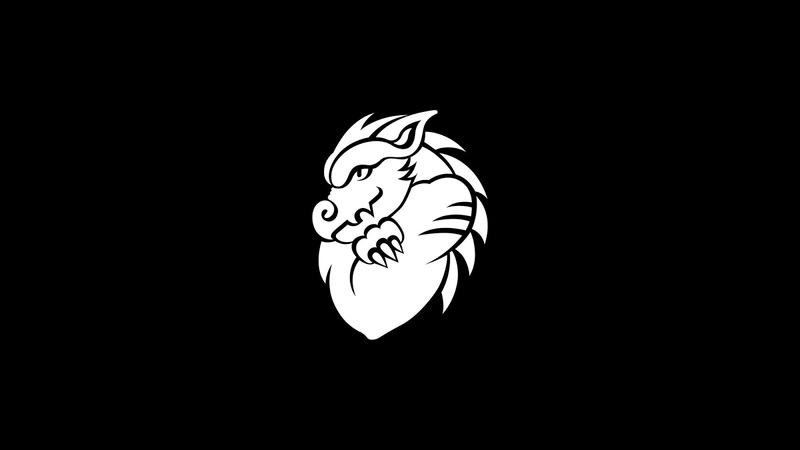 The designers also redrew Mike Barwis’s personal mascot, a dragon (inspired by his nickname, “the Dragon”) that is chiefly used in the gym environment. 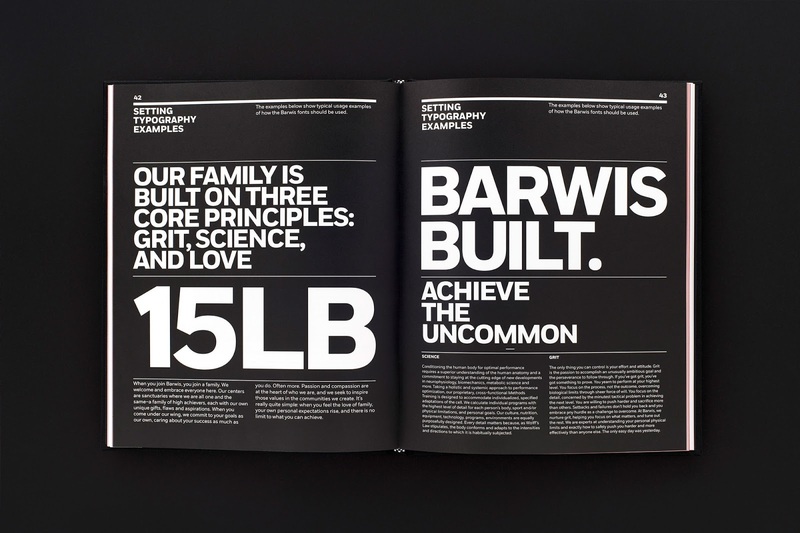 Pentagram also worked with Barwis on a comprehensive brand strategy, developed in collaboration with the strategist Audrey Francis, including naming (simplifying the previous “Barwis Methods” to just “Barwis”), messaging and brand architecture. 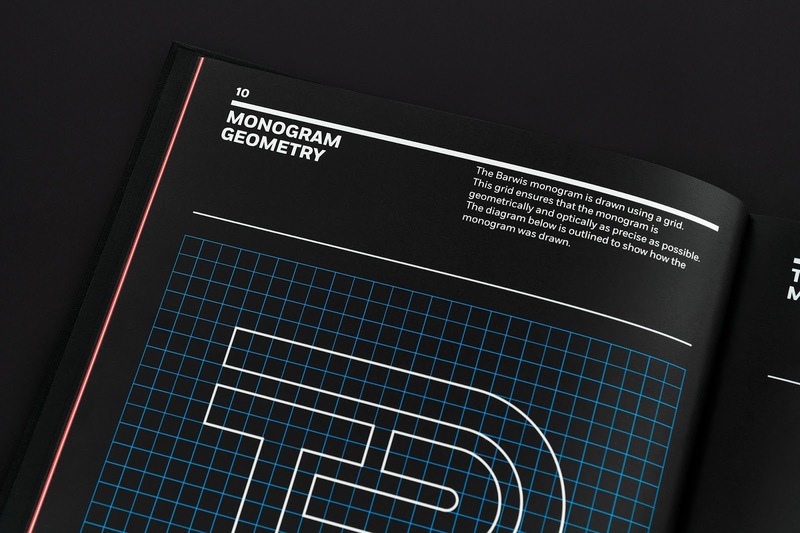 The framework establishes a cohesive system for sub-brands, each with its own color, so the identity can continue to grow along with the company.